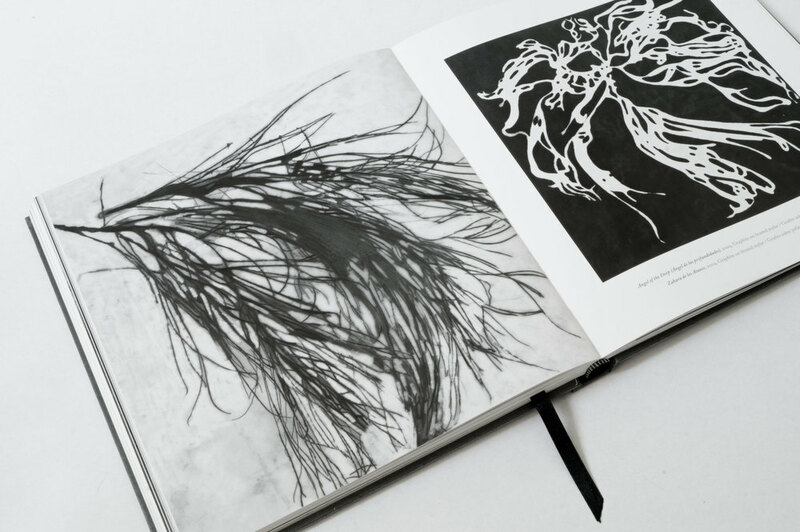 A retrospective exhibition in the form of a book of this U.S. born artist based in Oaxaca, Mexico. 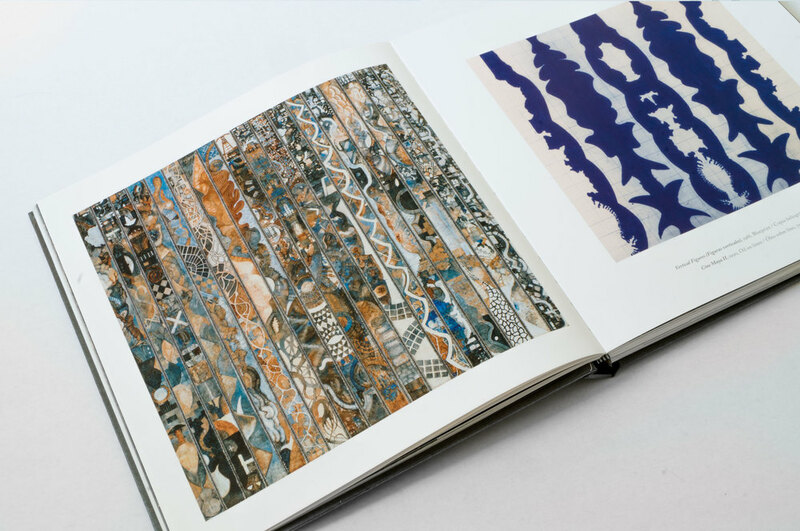 It includes over 100 color illustrations and 45 in black and white, as well as words by Moore and other artists including John Constable, Phillip Guston and composer John Cage. Hilo Conductor is a Spanish phrase meaning guiding thread. 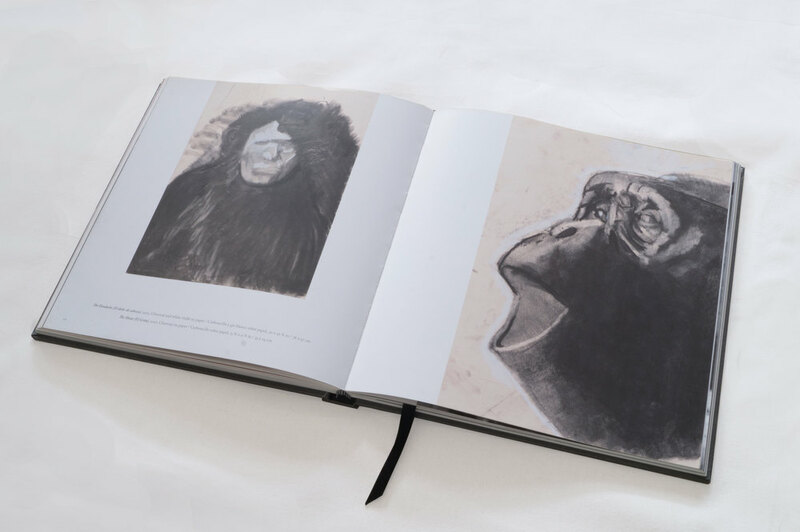 The book weaves the reader through nine different series of Moore´s production including Blueprints, Airport Drawings, Hurricanes, Great Ape Sketchbook, Carbon and Sea of Green. It also includes extracts of critical essays by Osvaldo Sanchez, Carolyn Christov-Bakargiev and Fernando Galvez. 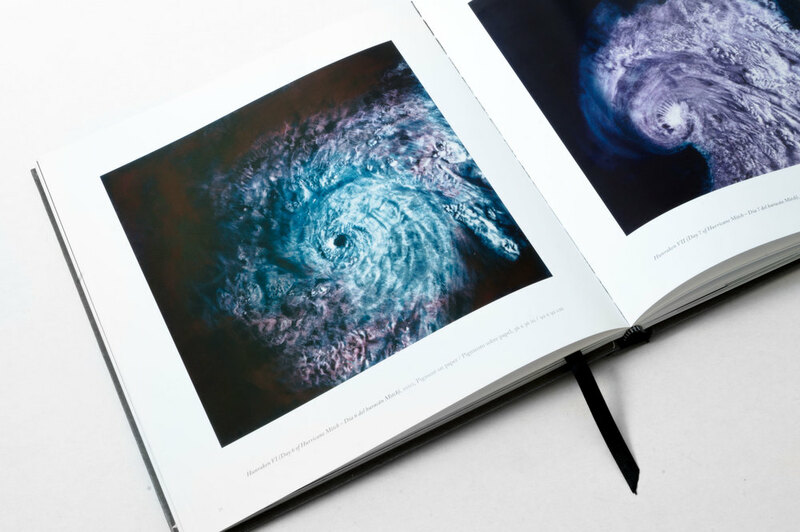 The book has 192 pages and is a bilingual (English/Spanish) edition in a print-run of 1,000 copies. Click here for shipping to other countries.